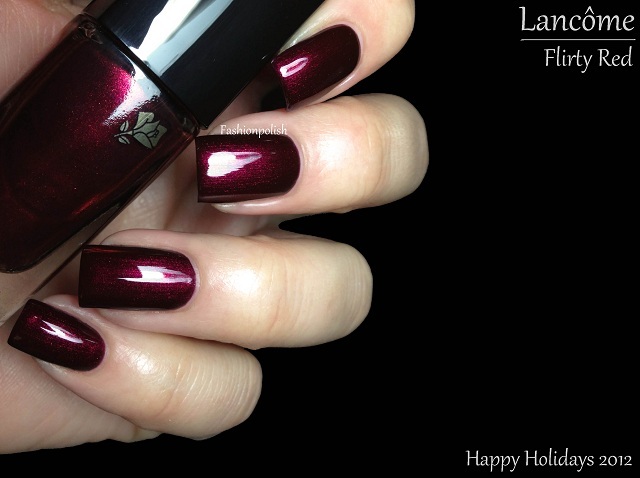 Fashion Polish: Lancôme Happy Holidays collection... And a couple extras! Lancôme Happy Holidays collection... And a couple extras! Mainly about the "red' and how it was a possible Chanel Malice dupe. Let's see about that shall we? 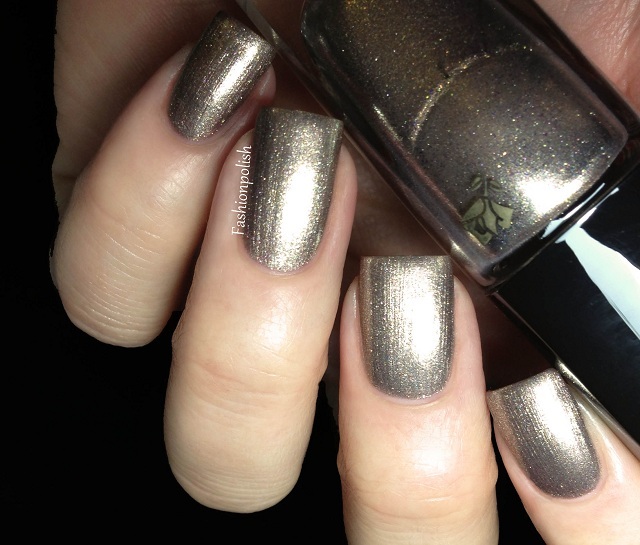 Bubbly Gold is a cool toned champagne gold leaning pewter with a a sparkly foil finish and dustiness around the edges. 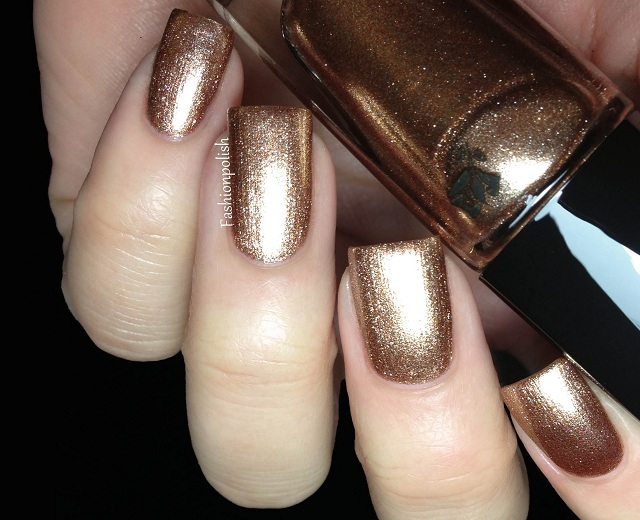 Formula was fantastic and it applied like a dream in 2 easy, even, coats. No topcoat here. 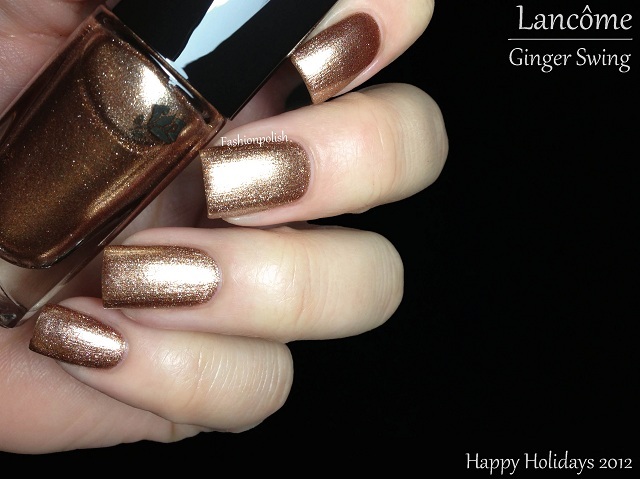 Ginger Swing has the exact same finish as Bubbly Gold but in a warm coppery gold shade. Formula was also just as perfect and a full intensity 2 coater. No topcoat here either. 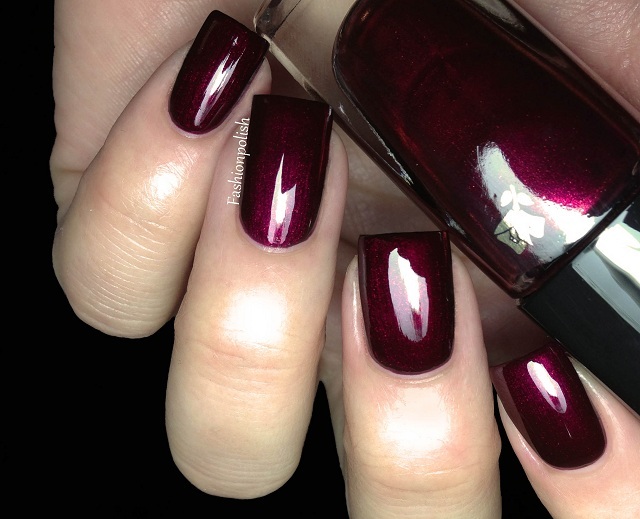 Flirty Red is the jewel of the collection and a sublime burgundy red shimmer with a slight pink hue . 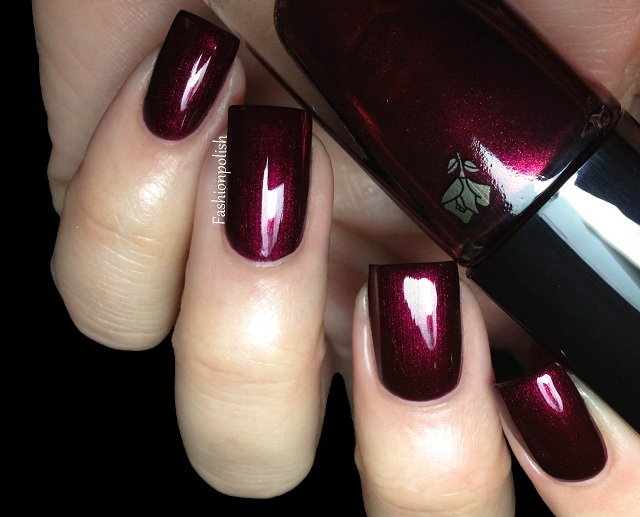 It's deep, glowing in the center and dark around the edges, just the kind of vampy I love! 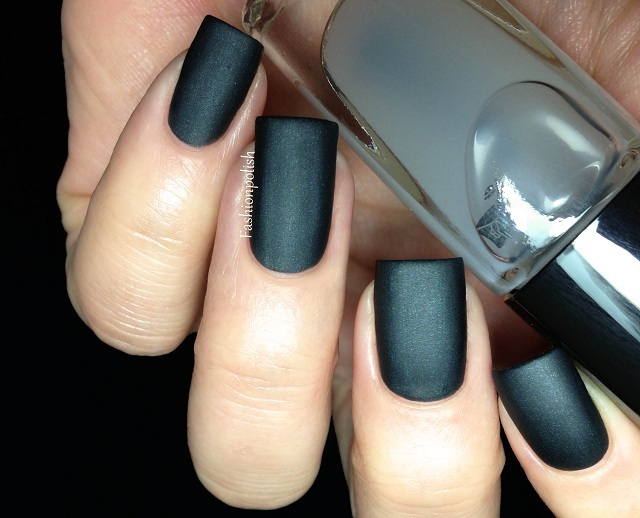 Application was flawless and fully opaque in 2 coats. 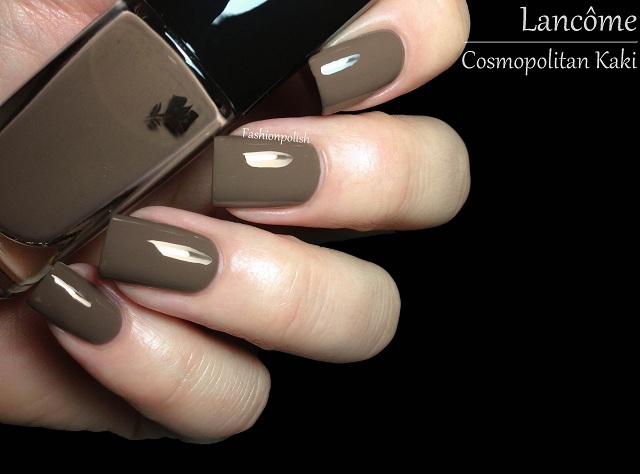 First up, Cosmopolitan Kaki, one of the latest additions to the Lancôme Vernis in love core line. 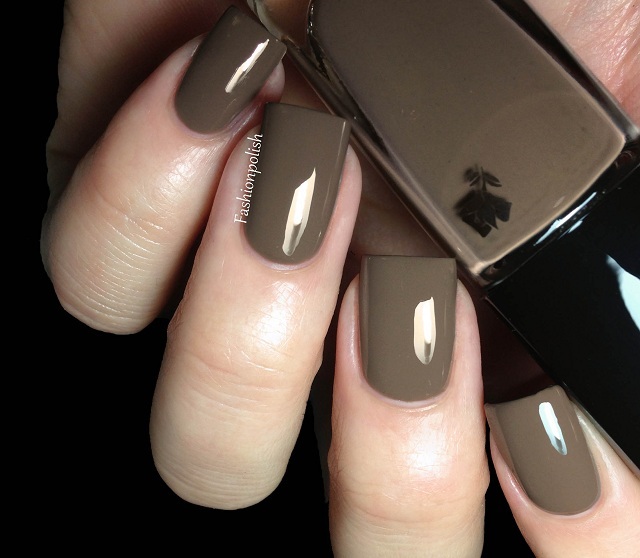 Easiest application ever for a creamy medium taupe. All of these are already available and can be purchased at your local beauty counter or online on : Lancome.fr in France, Lancome.co.uk in the UK or Lancome-usa.com in the US. Retail price : 16.60€ / £15 / $15 for 6ml / 2oz. Do you see something you like or did you already get any of these?